I don’t know what exactly to say, but I’m back. And the batch is not to be, maybe. Anyways I am working on stuffs here again and touched the 21st episode yesterday (or hours ago depending on timezones). I’ve been away for long that I don’t think I can make a progress report or something, so I just want to get things done one step at a time. And the first should be Saki Blu-rays. I think most people understanding that stuff happens. I was excited to see a new release and look forward to more in the – hopefully – not too distant future. Thanks for what you do! Will it be one episode per month as before or a lot faster? Nice to see you are back. Btw, are you going to resume Nekogami releases as well? 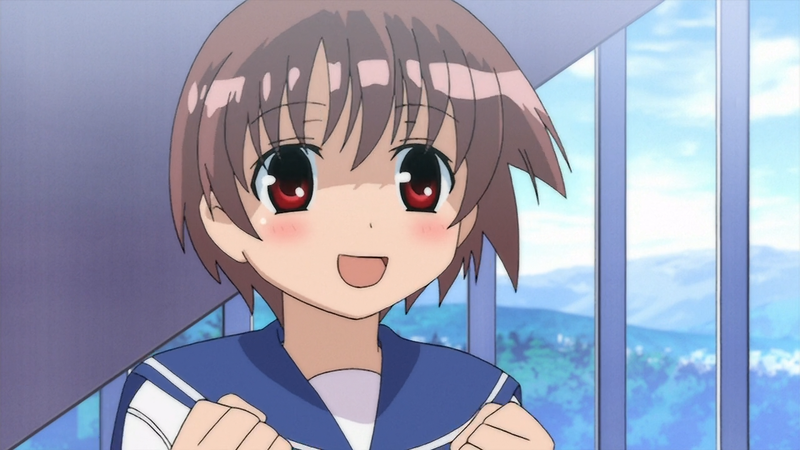 Started watching Saki since I downloaded your encodes, still waiting for it to complete. No rush though, take your time! Hope to see Nekogami soon too. Your version is the best out there! Hello?????? is there any chance of an update to this??? Hi, 29.97 fps in your Saki encode should be decimated to 23.976 fps with tdecimate() filter because currently in every 5-frame span an exact duplicate frame exists which makes all pans/scrolls/movements somewhat jerky. The BD was mastered in the wrong way but it doesn’t mean you should keep it.